this is the fastest option if you don't need to worry about the look and feel. 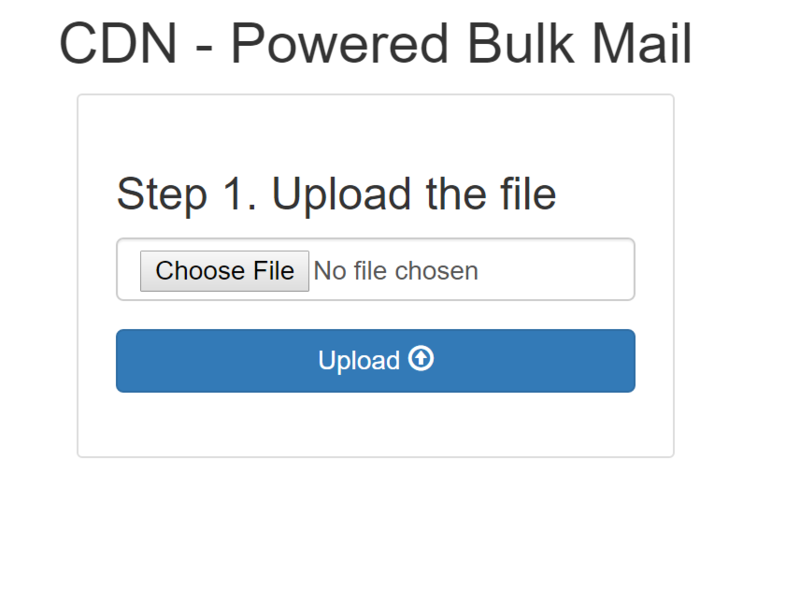 Once this is setup access the page with the module, upload the csv/xlsx file, hit the upload button. Once the file is uploaded, you will get the option to provide the module slug for parsing. 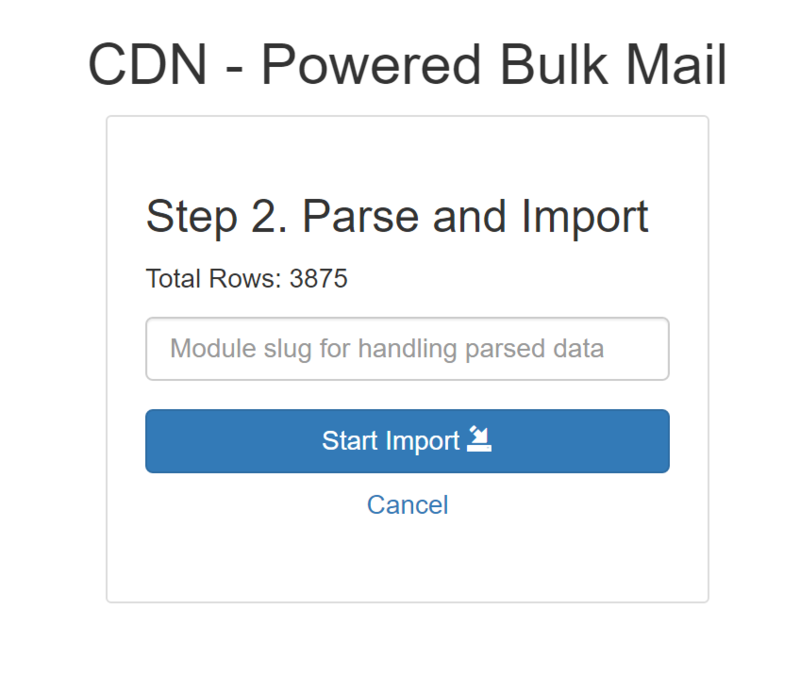 Once you hit the parse button it will start parsing 100 rows at a time and execute the provided module slug. So, just by setting up a module you a can import any type of large excel or CSV file within WordPress without timing out.